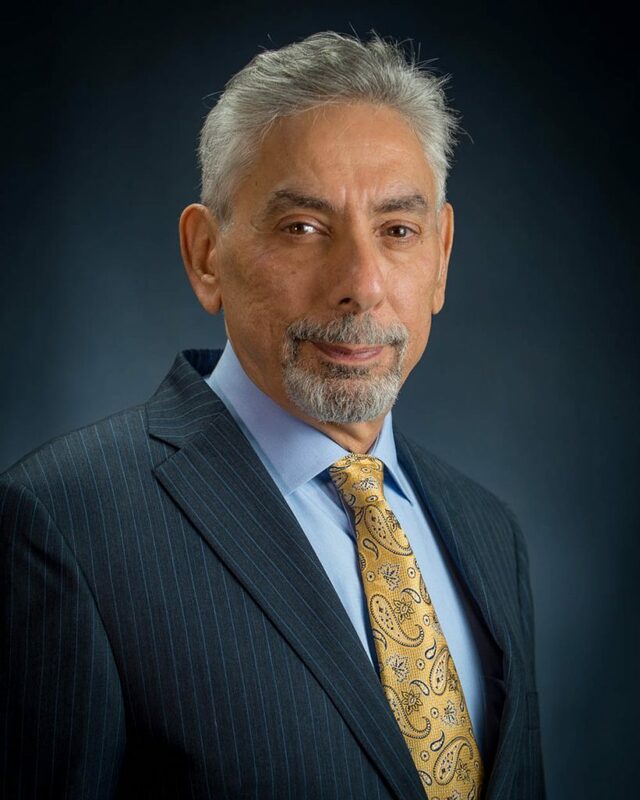 Ray Farah started Agility Press Inc. in 1996 and since has become one of the area’s largest commercial printing companies. Ray has always strived to be the highest quality commercial printing company anywhere. Rays’ work background has always been in the service industry so he understands the value of total customer satisfaction and continually trains his staff to offer the same commitment to customers as he believes in. Ray believes in supporting many of the areas nonprofits and is committed to doing business locally. His hobbies are football, soccer, relaxing, cooking to name a few.